Aries men can be romantic with a sense of adventure. Aries, or the Ram, is the first sign of the zodiac and refers to anyone born between March 21 and April 20. Aries are known for being spontaneous, challenging people with a pioneering spirit, a love for competition and a take-charge attitude. Unfortunately, Aries men are also known for their domineering, sometimes tyrannical personality. There are several ways that any Aries-loving woman can get her Aries man down the aisle. Appeal to the Aries man's romantic side. Take him on a romantic getaway or prepare a candle-lit dinner for two. This could be just the inspiration it takes for this Aries man to pop the question. Take the time to show your affections. Aries men will enjoy several displays of affection throughout the day. Do not hold back when it comes to verbally expressing your love for him either. He will appreciate being told how much he means to you. Avoid flirtations with other men. 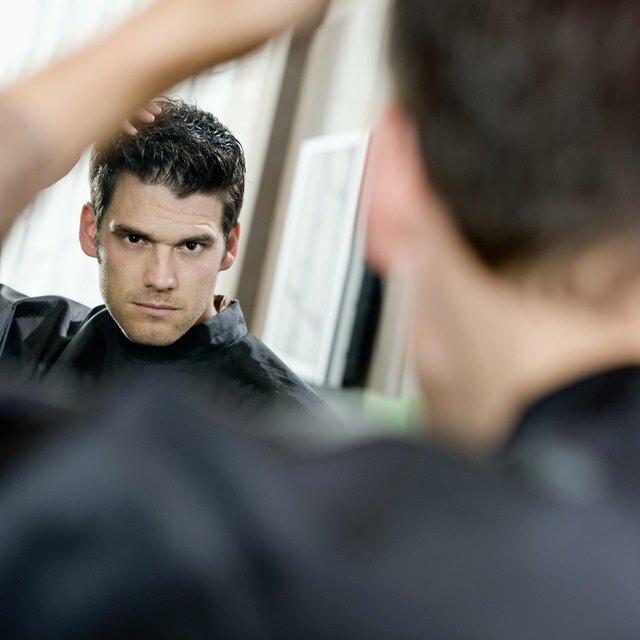 Aries men have a tendency to be jealous and may have an issue hiding it. Any type of infidelity, or belief of infidelity, could have an Aries man looking for a new relationship. Play hard-to-get. An Aries man enjoys the challenge of the chase. Make him work for the relationship, and he will be more inclined to commit if he feels that he is winning the race. Allow an Aries man his freedom. For the most part, Aries men are loyal and will not stray too far from home. Give him time to be alone, or allow him the freedom to spend time with his friends. This will help ensure that harmony remains at home. Stand up for yourself during arguments. 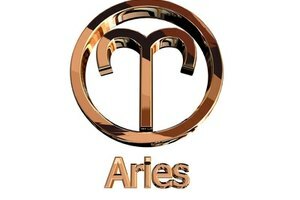 Aries men can be hot-tempered, which can lead to several fights and disagreements. Give the Aries man time to cool down, and most likely he will be the first person to admit fault.